Italy and Scotland will get proceedings underway on the final day of the 2018 Six Nations Championship when they meet at Stadio Olimpico in Rome on 'Super Saturday' 17th March. Scotland beat Italy 29-0 during the 2017 Championship. More recently, Scotland beat Italy 34-13 in Singapore during a summer tour. 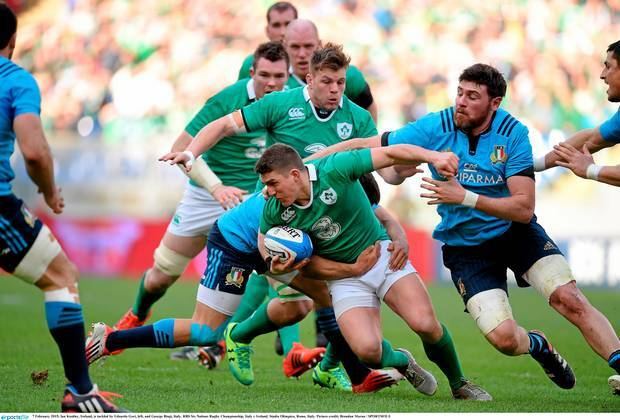 Italy and Scotland have contested a total of 28 rugby test matches since their first meeting in 1996. Scotland have won 20 of those matches, whilst Italy have won eight matches. 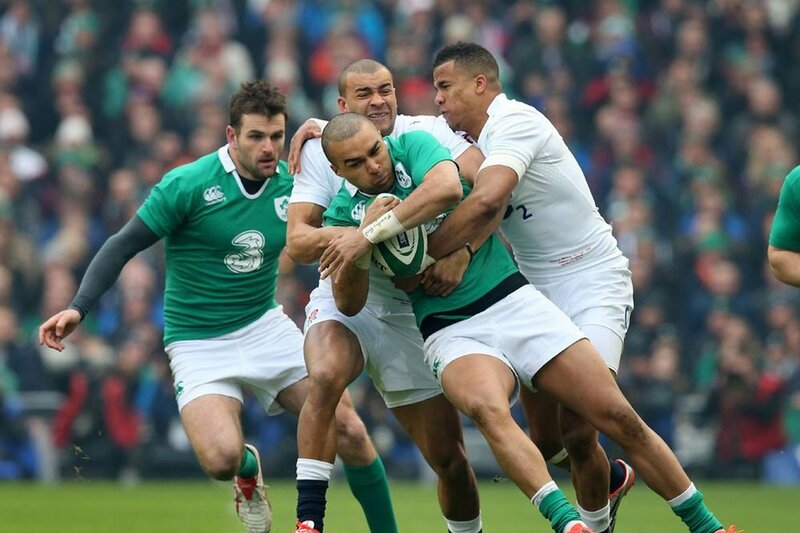 England and Ireland have contested a total of 132 rugby test matches since their first meeting in 1875. England have won 76 of those matches, whilst Ireland have won 48 matches. There have also been eight drawn matches between the two teams. Wales will be looking to avenge their 20-18 defeat during the 2017 Championship, in which France scored a try in the 20th minute of overtime.